Something has changed throughout the recent presidential campaign that led to Donald J. Trump becoming president. 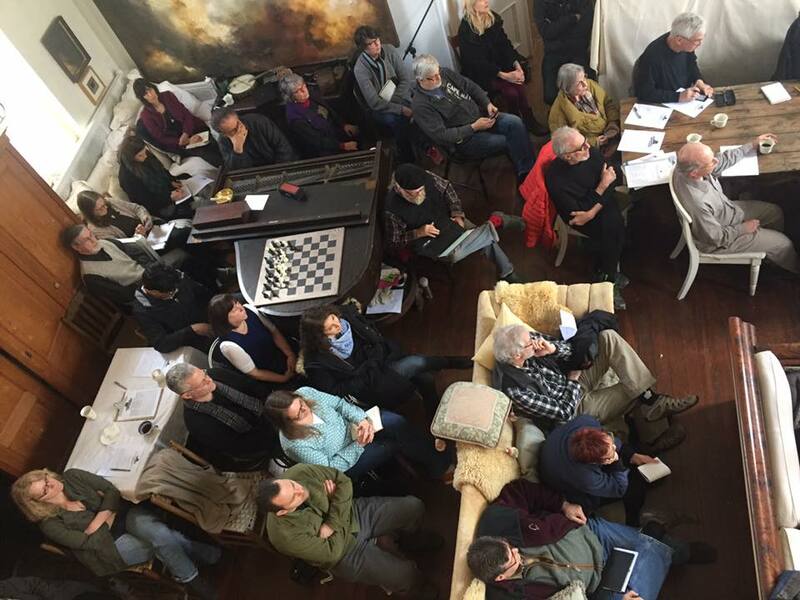 Whichever end of the spectrum you found yourself on, the citizen dialogue was unlike anything I have ever seen before. Over the past couple of years, I have witnessed hateful rhetoric. Anonymous blogs and posters throughout social media debating half truths fed by the media, slaying people in ways that were unfair, inappropriate and in some cases downright violent in nature. As overt as it has been, the anger leading up to where we are today has been a slow and simmering trajectory downward. So now what? America is about to inaugurate an unapologetically crass multi-national business man turned reality star celebrity who lost the popular vote to become president. A man without any political experience on the grand stage to be the leader of the free world. It is our aim at KingstonCitizens.org with the issues that we take on to understand the law and process around them. Whatever side one leans towards, we appreciate the bureaucratic processes in place because we know that when ciitzens choose to lean in, there is that to protect them as they come to better understand governing. When it’s not working, then there is a need for reform. Coming to better know the law and process provides a baseline, and these safeguards will most certainly erode if citizens do not become familiar with them. 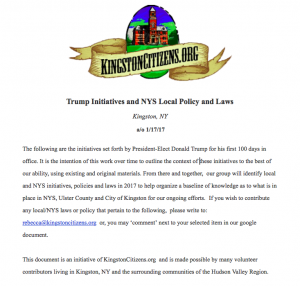 Since December, KingstonCitizens.org has spent time preparing a document that outlines Trump’s initiatives for the first 100 days of his being in office and disseminating their context to better match initiatives, policy and laws as they pertain to NYS, Ulster County and our locality. It’s a ‘living’ document that we will work on throughout 2017 with volunteers to provide insight so that your civic efforts might be more focused and pointed. Government on every level is a civic responsibility. Beyond Trump, the challenges that we face today is a burden that we all must shoulder. 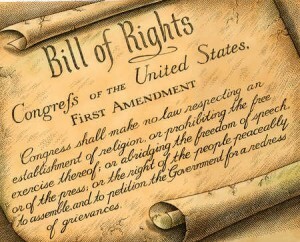 To protect our republic for generations to come – if a future republic is even possible at this point- we must hold our neighbors hand no matter who that is or how different their point of view is from yours – and get to work. A special thanks to all of our volunteer contributors. Video from the County Executive Candidate Debate held at the GW Elementary School in Kingston, NY. on Monday, October 26, 2015. 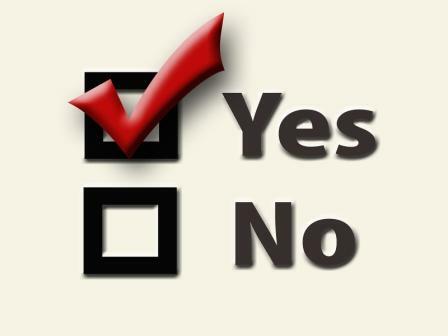 UPDATE: Council Caucus “Water Powers” Referendum Discussion Shows Full Council Support. Mayor Gallo Agrees to Sign off on Local Law Amendment for Referendum if Passes. At last night’s Common Council Caucus, Council members discussed Resolution #134 to “Amend Charter to Authorize Public Referendum re: Water Powers”. Alderman-at-Large James Noble and Corporation Council Andrew Zweben were in attendance. 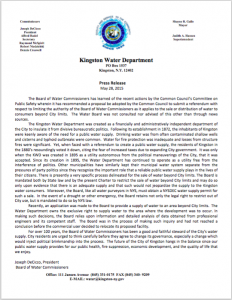 It appears to have been determined that the Charter amendment of Water Powers would be a local law change, which would require two readings and a public hearing to be set by the Mayor within 10 days after the first reading. The first reading would take place tomorrow night if the Council votes to approve the referendum. A public hearing would occur sometime in or around June 12th. The second reading would then be read at the July 7th Common Council meeting with a full council vote to follow to pass (or not) the referendum through to the November ballot. 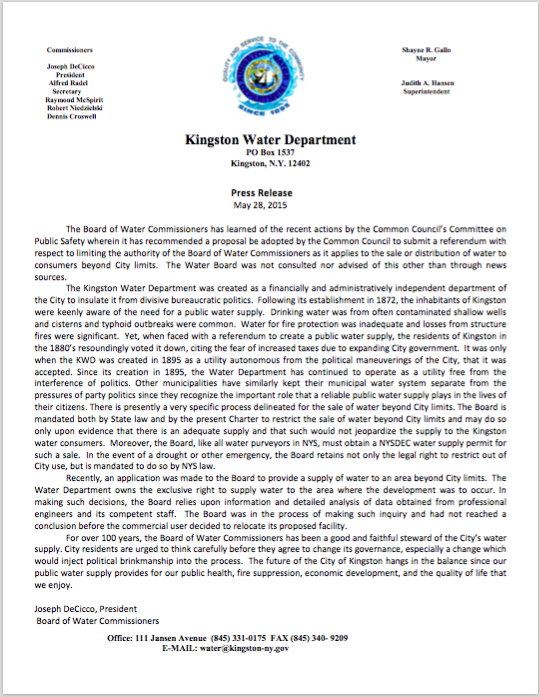 On May 28th, the Water Department Board of Commission Chair Joe DeCicco issued a press release cautioning the public to ‘think carefully before you agree to change the governance (of water sales outside the city of Kingston)’ The press release was issued on Kingston Water Department letterhead, that included all the names of the Water Board of Commissioners, Superintendent Judith Hansen and Mayor Shayne Gallo. Zweeben also expressed his discomfort with “the speed in which the referendum was moving” (* Please see below). But the Public Safety/General Government Committee has been working on this since March of this year where his office has been in attendance. That’s three months of discussion and it being on the Corporation Council’s radar. Regardless, we appreciate Corporation Council’s efforts here. Whether willingly or not, they provided the council with the information that they needed to move this ahead. In order now for the referendum to be placed on the ballot, the council will need to pass through the resolution for referendum tomorrow, and a public process as described above must take place. 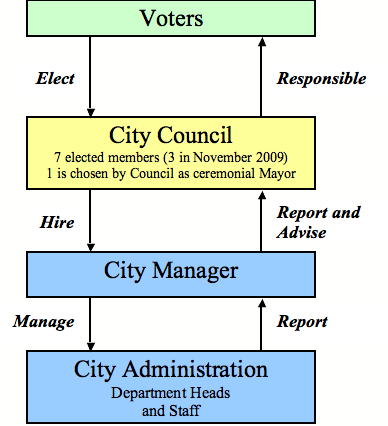 All of which needs to be accomplished by the end of August in order for it to be submitted to the Board of Elections. * Clarification: Watching for many months in this case, we have seen the Water Powers change go from a local law change, to a referendum to a combination of the two. As citizens, we depend on the good advice of our elected and appointed officials to understand the proper process. We received a communication from Corporation Council Andrew Zweeben who said that we had misrepresented what he said at the last Public Safety/General Government committee meeting (see above and below). On the subject of the speed of the referendum, what he was referring to was that it was quick to draft an amended local law in just one week (5 days) which is true and he would have preferred more time to do so. Given the tight deadline to get this passed and onto the ballot in November, it is the case. We apologize for the misunderstanding. Tonight (June 2nd), the Common Council will vote on whether or not to pass a resolution for a referendum. If it does, the first reading of the proposed amendment will take place for the clock to start ticking. Citizens are encouraged to speak tonight to support (or not) of a referendum for the November ballot. Public Comment will begin tonight at 7:30pm. Please arrive 10 minutes early to secure a seat and to sign-up. This event will be filmed thanks to Kingston News. Tomorrow is primary day. Here is helpful information on where to go to vote and the candidate choices in Ulster County. In Saturday’s (5/1) Daily Freeman Life Section Legals, there is a notice of all that is upcoming for our schools Budgets, Operations and Management. I’ve asked Camille for a copy of it and will post shortly. In the meantime, there is a public hearing that is upcoming and too important for citizens to not know about. If you are interested in being present, I hope that this heads up allows you the time to coordinate your schedules. 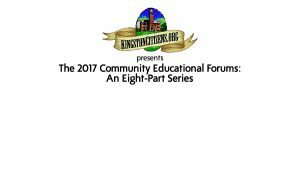 – The Board of Education of the City School District of the city of Kingston will hold a public hearing on the budget at the Cioni Administration Building for the purpose of presenting the budget for the 2010-2011 School Year (Budget) to the Public. Budgets to view will be available on May 4th in each school building. Meet the Candidates night. For a list of candidates, visit the Board Of Education’s WEBSITE or, read the Daily Freeman ARTICLE from the other day. School Board Elections are Tuesday, May 18th. More information posted shortly.